Home / TTM Troy • TTM Tuesday! / TTM Tues! Successes From The Stars Of Happy Days! Laverne & Shirley! Harry Potter! The King’s Speech! Moonstruck! And More! What’s up there TTM Nation! TTM Troy coming to you with a (somewhat belated) TTM Tuesday! 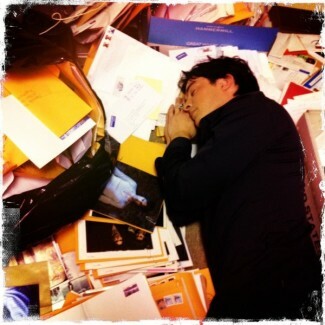 I have been under the weather for a few days but I managed to crawl out from under the covers and put together some great addresses and prospects for you this week! As always, these addresses are gleaned from successes posted throughout the Internet – good luck everyone! Get those UK stamps out for some Harry Potter action! Besides his featured rolls in Harry Potter, this actor has over 120 other credits including a featured role in Game of Thrones as well as Dr. Who! 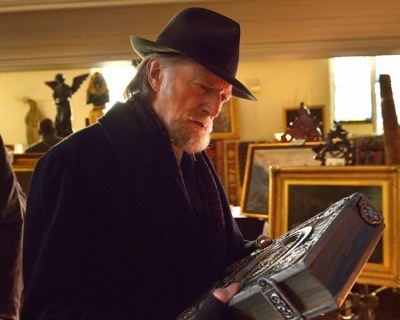 Mr. David Bradley! I’ve been seeing successes come in from this actress for a month or so, but I wanted to wait and see if they panned out and the address looks good! 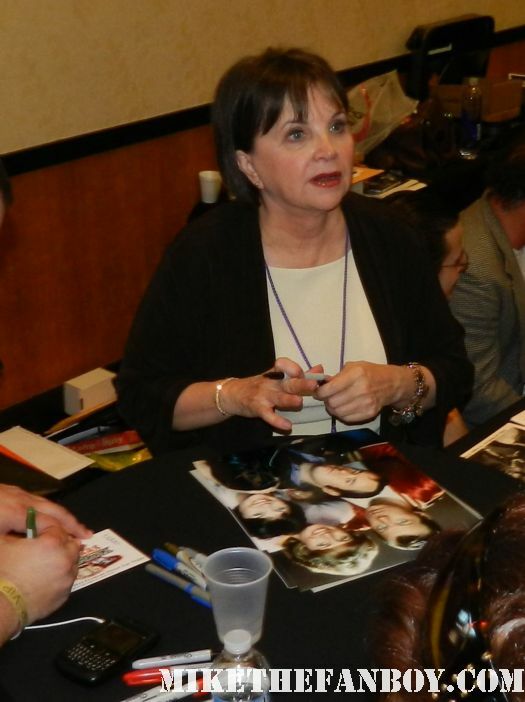 She starred in American Graffiti and More American Graffiti, but you might know her best from her role on Laverne & Shirley as Shirley – Cindy Williams! This actress has turned some personal challenges into victories off screen and is a great responder to fan mail. You might have seen her in the film Hexed and others, but it was her role on the show Babylon 5 as Susan Ivanova that made her a star. Ms. Claudia Christian! 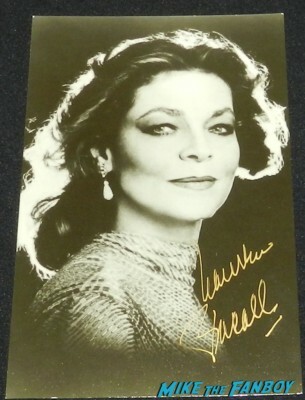 I know I try to limit non-US addresses to one per TTM Tuesday, but I’ve been meaning to include this actor for some time. 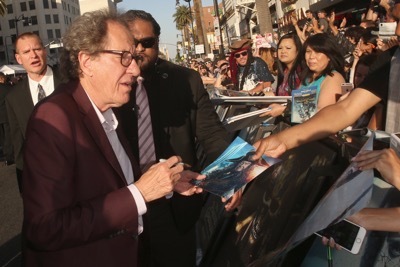 From Shakespeare in Love to Pirates of the Caribbean to The King’s Speech to an Academy Award for his work on Shine – Mr. Geoffrey Rush! ℅ Shanahan Management Pty Ltd. This actor appeared as Eddie in Major League and as Colonel Oats in Bill & Ted’s Bogus Journey. More recently you may have seen him on Grey’s Anatomy and Chicago PD – Mr. Chelcie Ross! 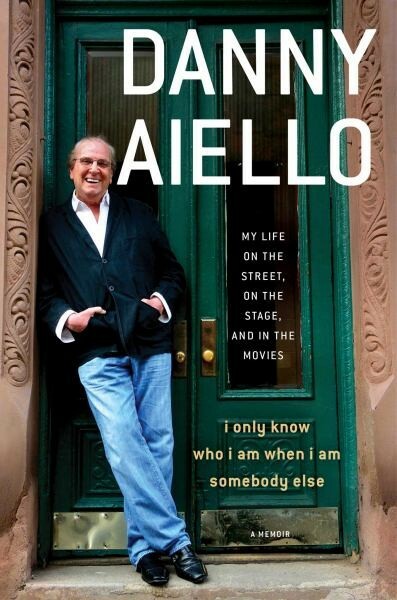 This actor has 95 credits spanning from 1973 to the present including The Godfather II as Tony Rosato and the films Moonstruck, Harlem Nights, The Closer, Do the Right Thing, and The Professional – Mr. Danny Aiello! I’ve had so-so successes from the “agency” for this next celebrity so grapher-beware! 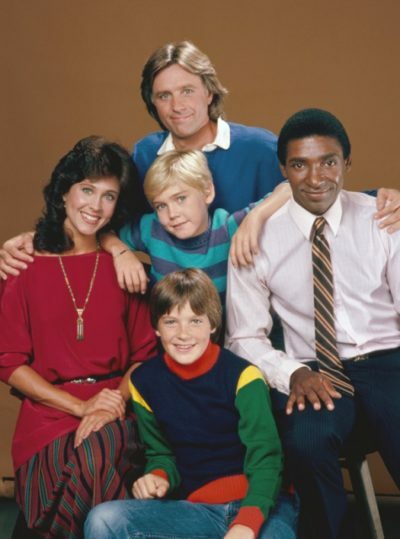 She got her start in the TV shows Maude, Police Story and Buck Rogers in the 25th Century and went on to star in the 80s hit Silver Spoons as Kate Summers. Ms. Erin Grey! I featured this address a year ago, but he is still signing strong. You might remember him from the hit films Point Break, Lethal Weapon and Under Siege. Or, maybe Sharknado 4 and Celebrity Apprentice. 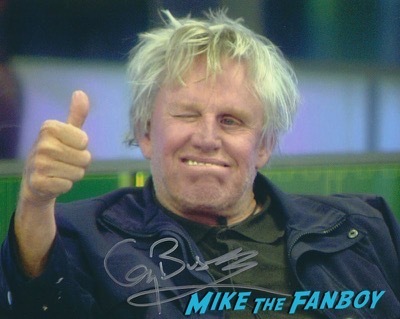 Regardless of which of his 174 roles you remember, he is always fun to watch – Mr. Gary Busey! This actor only has 20 acting credits to his name but twice that as a director. I could go round and round but I’ll just say – he appeared at Potsie on Happy Days – Mr. Anson Williams! And finally this week, a friend, Stacy, forced me to put this next address into the column this week… he had his first credit in 1963 on a TV series called Naked City. It would be 9 years later until his film, Deliverance, made it to the screen. 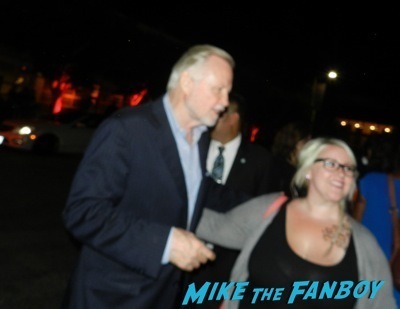 Since then he has had roles in The Champ, Heat, The Rainmaker, Varsity Blues, and of course Fantastic Beasts and Where to Find Them – Mr. John Voight! ℅ Crystal Sky Communications, Llc. Be kind everyone – and may your mailboxes be full and your stamps Forever! I’m going back to bed! TTM Tues! Nina Dobrev Signs Away! F. Murray Abraham Not Signing Scarface! 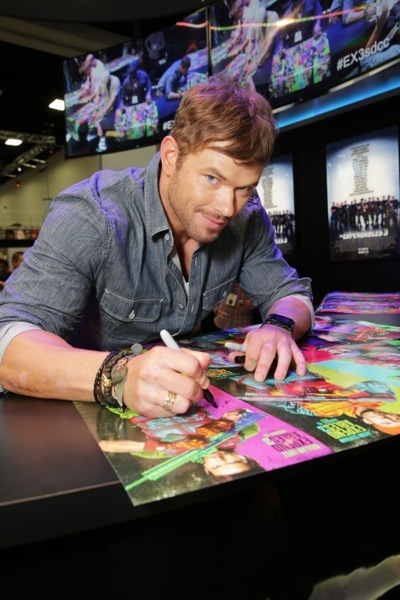 Returns From Kellan Lutz! Cynthia Nixon! And More! TTM Tuesday! Vintage Edition! Taking A Look Back At My Through The Mail Autograph Success! With Kurt Russell! Dan Aykroyd! Jason Robards! Bob Newhart! Hume Cronyn! And More!